For printing materials of plastic, glass and metal etc. 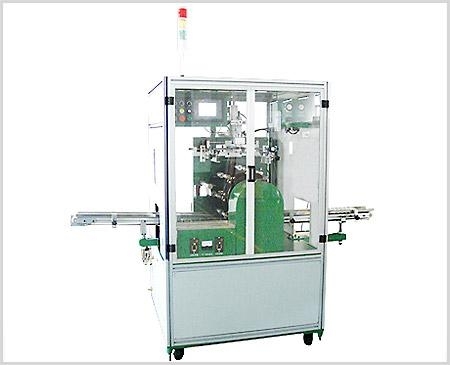 It is very reasonable for the comparing function with price, so the machine is widely used. High efficiency, Feeding, corona treatment, loading and Screen Printing and UV drying all in one process. Reliable PLC control & touch screen operation system. Promise of quality with SMC, FESTO pneumatic parts and Omron, Siemens Electric parts. High quality aluminium alloy ensure light and ruggedization. Looking for ideal One Colour Automatic Round-Objects Manufacturer & supplier ? We have a wide selection at great prices to help you get creative. All the Round Bottles in Single Colour are quality guaranteed. 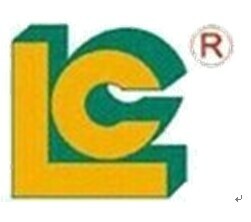 We are China Origin Factory of Materials of Plastic Glass and Metal. If you have any question, please feel free to contact us.